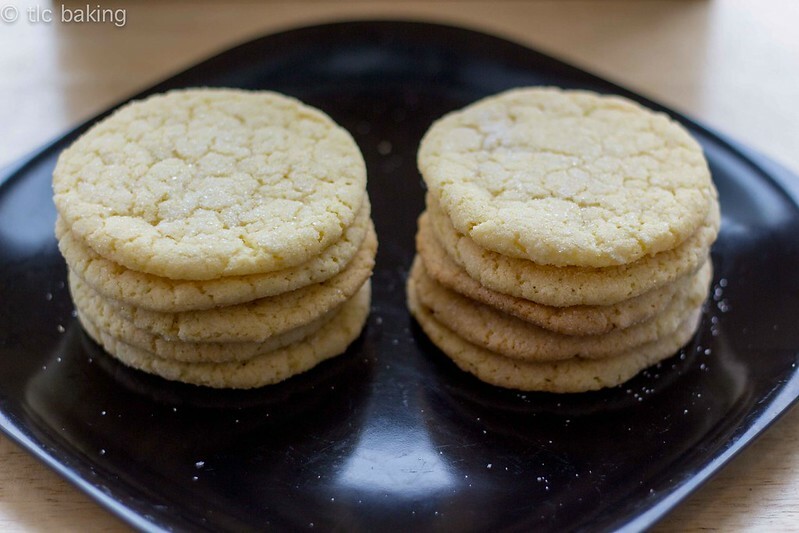 chewy coconut-lime sugar cookies [tracey’s culinary adventures] – tlc. | tender love and cupcakes. The temperature is steadily increasing, and all I can think about as the days go by is summer, cold coconut water, and sunny days spent lying in the grass. Alas, physics labs still exist, and I’ve spent the warmest parts of the past couple weeks stuck indoors. So I bring the summertime here in other ways! 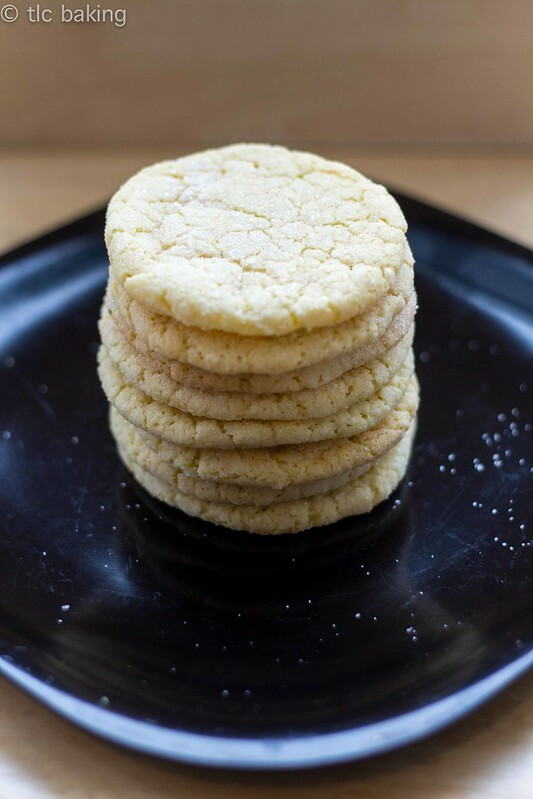 This week, it’s through these wonderful coconut lime sugar cookies–another pull from Tracey’s Culinary Adventures (which, by the way, was the first food blog I regularly followed). I like how subtle the flavors are in these. 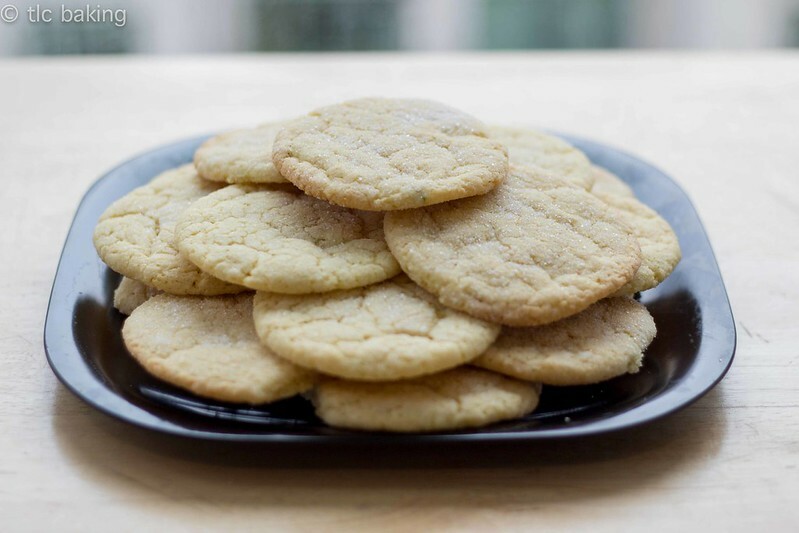 The lime definitely comes through–it’s hard not to notice fresh lime juice in just about anything–but the coconut is just about unnoticeable, both enveloped in a deliciously chewy sugar cookie. Granted, I used unsweetened coconut flakes, which might have made a difference. I think next time, I would add more coconut, and perhaps see if I could incorporate some coconut water into it, too, just to amplify the taste. 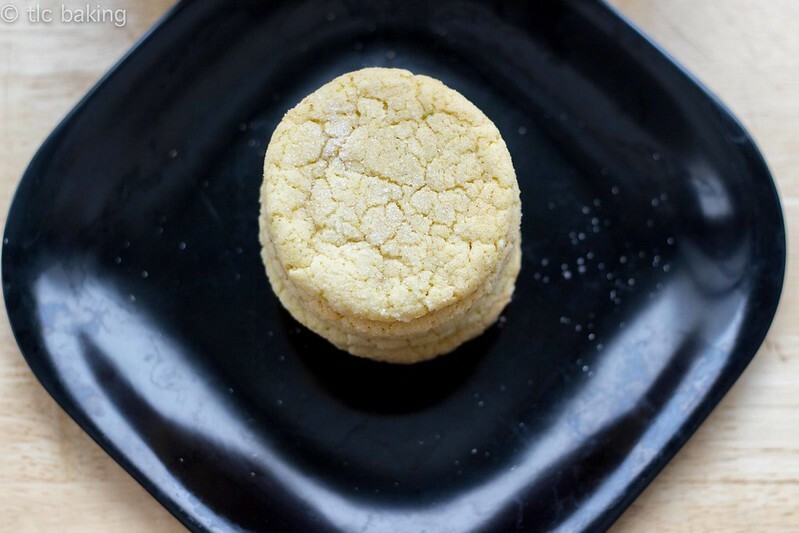 As it is, there’s enough coconut and lime to know that you’re not eating just a sugar cookie, but it’s subtle enough that it doesn’t kick you in the mouth or anything. A side note: the batter is really sticky, and will probably seem too gooey. Just roll balls of it in the sugar and do as the recipe says. They’ll turn out delicious. These cookies speak for themselves pretty well, especially if how quickly they’re disappearing on this overcast Friday afternoon is any indication. + Only one week left to place cupcake orders and have them count towards Relay for Life! Make your order count! + In response to the requests I’ve been getting, I added a couple new options to the order form! I had to adjust some of the cupcake prices too, but remember, that still means more money for Relay, so it goes to a great place in the end. dark chocolate + butterscotch chip cookies [tracey’s culinary adventures]	last chance to support Relay for Life!